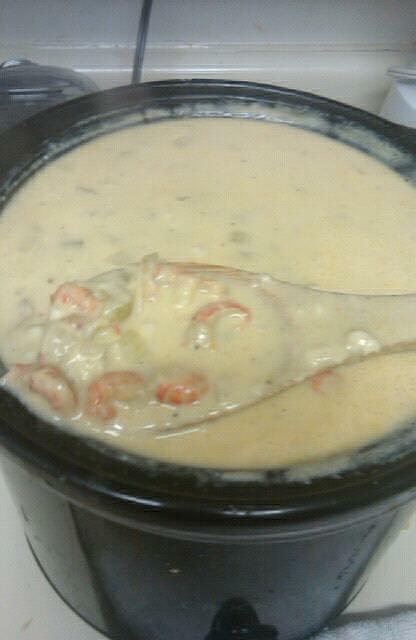 This entry was tagged bisque, cajun, corn, crab, crawfish, creamy. french bread, new orleans, seafood, soup, southern. Bookmark the permalink. YAH! Thanks for posting. Sound so yum. Wayne’s mom did a crawfish chowder last time she was down here. So Yum! Wayne Looooove seafood bisque. I have been looking for a good receipe for a while now. Looks like I found it 🙂 Thanks Again !